At Interstate Auto Glass, we realize that full windshield replacement is not always necessary, nor is it always the best option. If your vehicle has a chip in the windshield, then it may be possible to find a solution that does not involve complete glass replacement. Let one of our trained technicians assess the situation to find a solution that is right for you. Unlike the process of glass replacement, chip and crack repairs can be completed while the windshield is still in place. During auto glass chip and crack repair, a clear resin is pumped into the center of the damaged area and then a specialized vacuum is used to evenly distribute the resin. The entire process of repairing the chip can typically be completed in less than 30 minutes, and once it is finished the windshield will be safe for use. There are certain circumstances in which windshield chip repair will not suffice, such as in the case of long cracks or heavy damage, but it is a viable option in many cases. Let Us Fix That Chip! 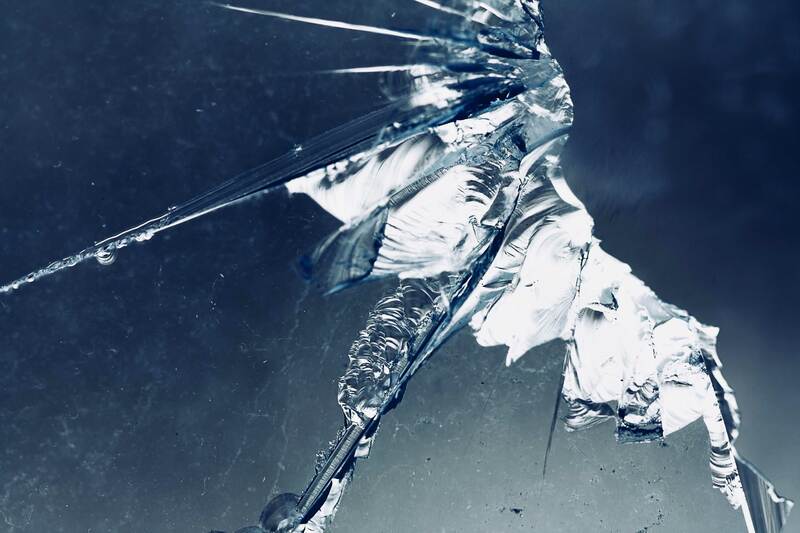 Letting a chipped windshield go without proper repair can cause the chip or crack to expand, and if left unchecked, a full windshield replacement may be necessary. Before the chip in your windshield gets out of control, contact our shop today at (320) 763-3211 and one of our representatives will schedule you for an appointment. The high-quality materials that are used to make auto glass also make the materials expensive. By using our windshield chip repair service, you will be able to keep the repair costs as low as possible, while still allowing for your vehicles windshield to be properly repaired.